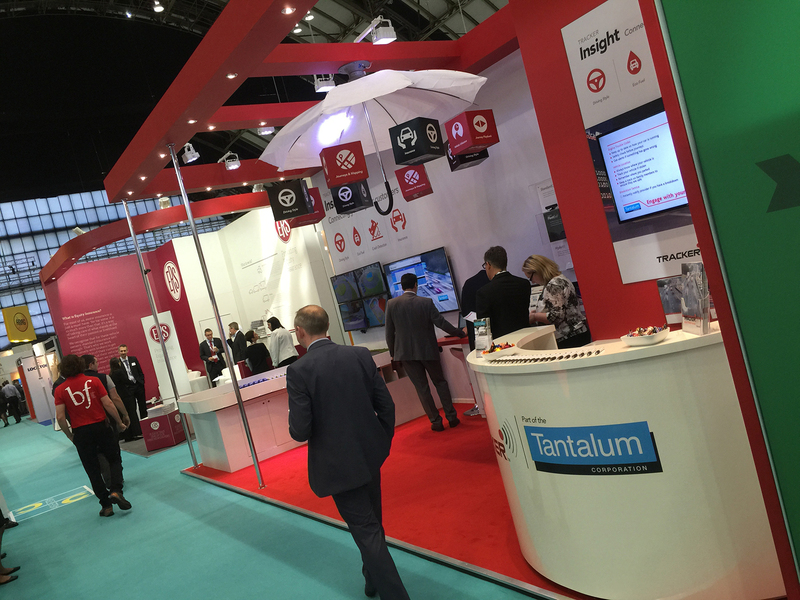 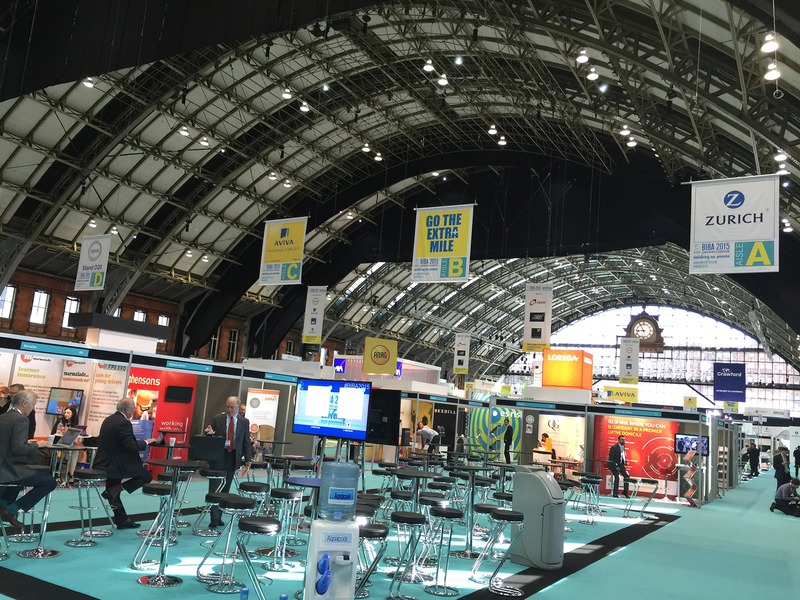 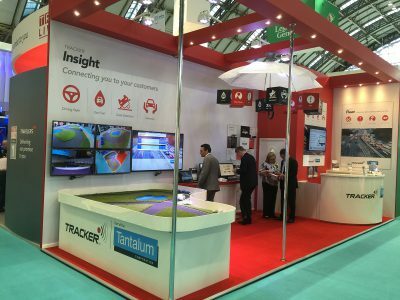 TRACKER contacted us again in 2014 to deliver another superb exhibition stand for the British Insurance Brokers Association exhibition. 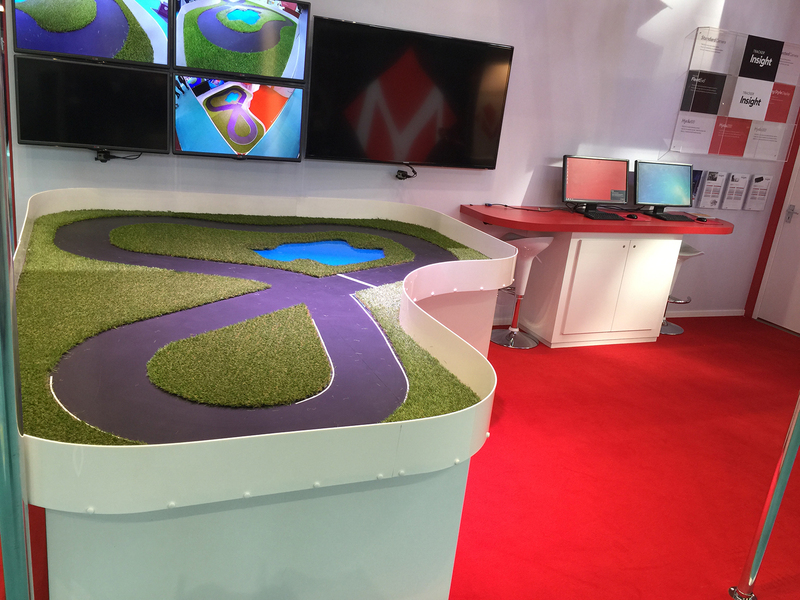 We came up with the concept for the stand and carried out all design, including graphics and build, as well as being onsite to oversee the event on behalf of TRACKER. 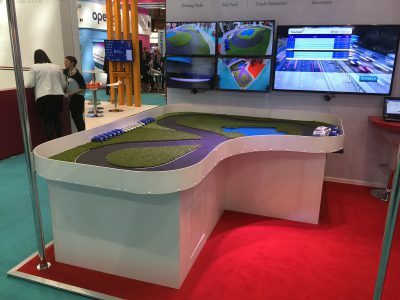 The stand was a new, innovative design for our client and included live feed of TRACKER’s Stolen Vehicle Recovery System and a driving simulator; a demonstration of how black box technology is now being used to test driving ability, which in turn can reduce insurance premiums. 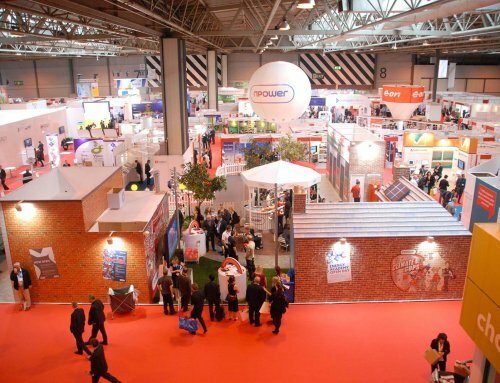 The exhibition was considered hugely successful with the lead generation total exceeding expectations.